October 16, 2018 (LBO) – One of the worlds richest people, Paul Allen has died of cancer at age 65. He leaves behind no wife or children, and is survived by one sibling Jody Allen (59). 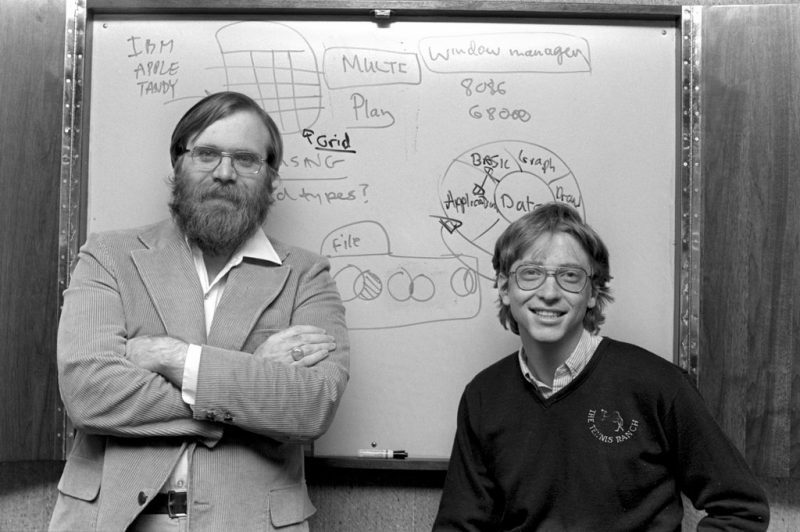 Allen left Microsoft in 1982, during his first battle with cancer. He was a flamboyant investor and philanthropist. He owned two major sports teams the Seattle Seahawks and Portland Trailblazers and one of the world biggest yachts Octopus.